Figures released in late April revealed that almost half a million Ukrainians have travelled to the EU without a visa since the country’s visa-free breakthrough in early summer 2017. Approximately 490,000 Ukrainians have taken advantage of visa-free EU travel since the removal of visa restrictions on 11 June last year. Ukraine gained visa-free access to the EU (excluding the UK and Republic of Ireland) and to additional Schengen Zone states Switzerland, Norway, Iceland and Liechtenstein in line with the country’s EU Association Agreement. The decision came following implementation of comprehensive reforms by Ukraine. The dawn of visa-free EU travel has been widely hailed as the single most tangible achievement since Ukraine’s 2014 Revolution of Dignity. Prior to the advent of visa-free travel, Ukrainian citizens often faced long and bureaucratic processes before they were able to enter the EU. This served as a practical barrier to greater Ukraine-EU integration and helped foster a sense of psychological distance between Ukraine and the EU. Many hope visa-free travel will now support the growth of stronger ties between Ukrainians and their EU neighbors, while also allowing Ukrainians to gain experience of EU realities and feel closer to the rest of the European community. Ukraine’s visa-free EU breakthrough has significantly improved the standing of Ukrainian passports in annual rankings that assess the relative merits of different citizenships. Ukraine was the second biggest global gainer in this year’s Quality of Nationality Index compiled by the UK’s Henley and Partners and published in late April. 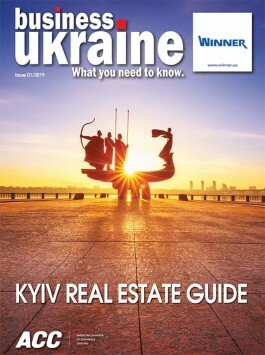 Ukraine climbed 19 places to occupy eightieth position out of a total of 168 countries, making it the number two global climber in the ranking behind fellow EU visa-free recipient Georgia. The Quality of Nationality Index explores both the internal factors (such as economic strength, human development, and peace and stability) and the external factors (including visa-free travel and the ability to settle and work abroad without cumbersome formalities) that make one nationality better than another in terms of a legal status. 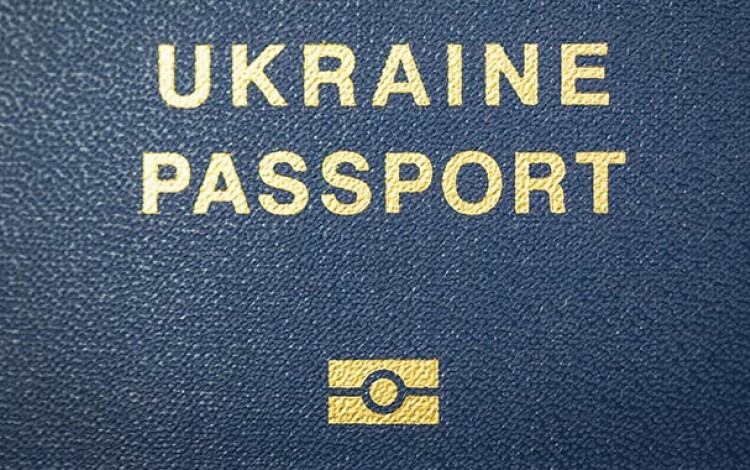 Ukraine continues to suffer in the Index due to the ongoing conflict in the east of the country and the Russian occupation of Crimea, but visa-free progress has served to boost the assessed value of Ukrainian nationality considerably.